Puritan colonist founded Boston, on September 17, 1630, not to be confused with the pilgrims who founded Plymouth colony. 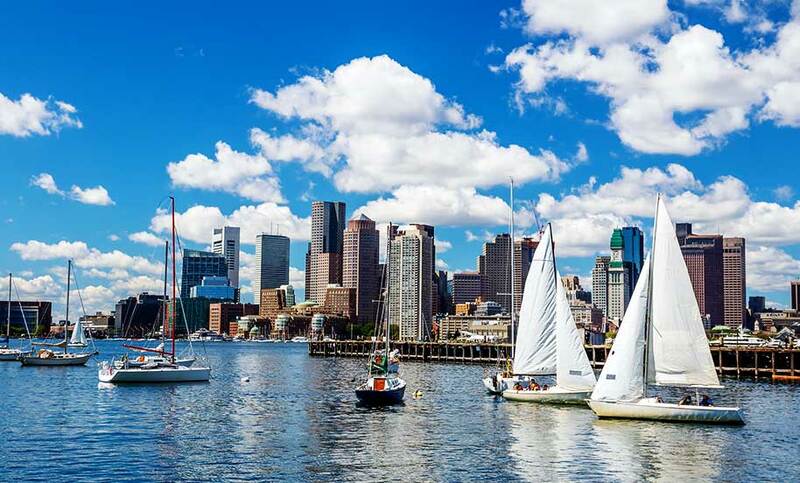 First incorporated as a town in 1630, and as a city in 1822, Boston is one of America’s oldest cities, with a rich social and economic history. What initially began as a homesteading community soon evolved into a mecca for social and political change! There are times when you need to escape. Forget your worries. Act like a kid again. Those times call for a trip to the Cape or one of the islands. Each locale offers sun-splashed beaches and a laid-back attitude, yet all are unique in their own right. 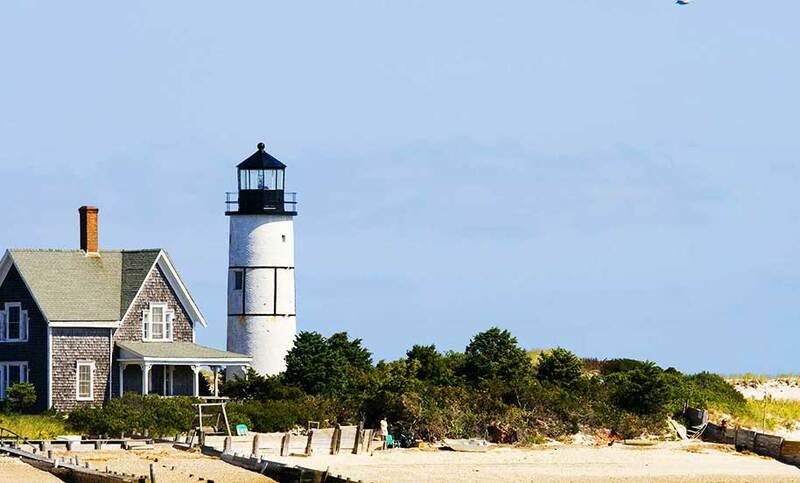 Famous for its rolling dunes and gable-roofed, gray-shingled houses, Cape Cod is where you’ll find outdoor activities and loads of fun family attractions. America’s oldest fishing port. 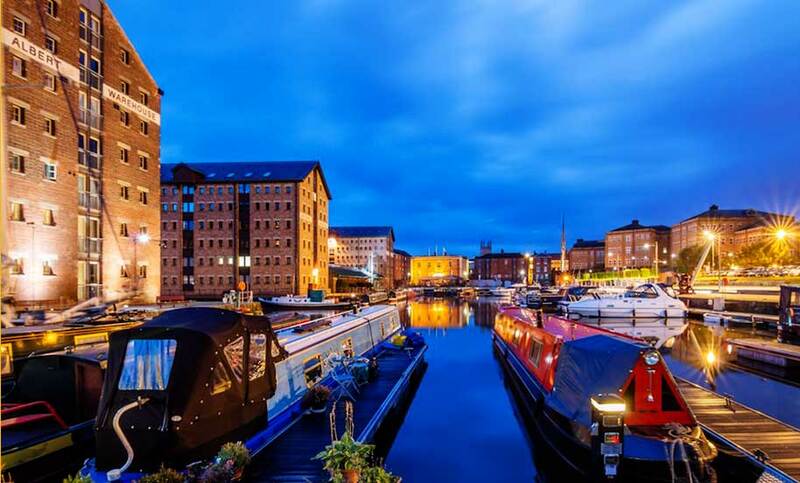 Since 1623, Gloucester has been serving the world as a harvester of quality seafood. First named “Le Beauport” by Samuel de Champlain because of its beautiful harbor and scenic rocky shores, Gloucester has been a destination community ever since. Those seeking spectacular natural beauty, an energetic and picturesque working port,..